Drugs. Extortion. Slavery. Organized crime is fighting for a hold on John Rebus’s peaceful Scotland. 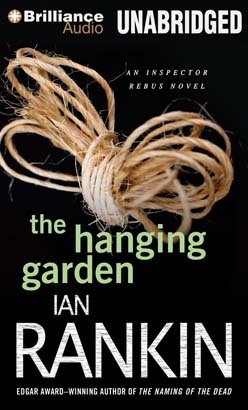 And when Rebus rescues a young Bosnian girl forced into prostitution, he breaks a policeman’s golden rule to never get personally involved in a case. Add to that the hunt for an elderly Nazi accused of slaughtering an entire French village, and Rebus wonders just how evil humans can be — until his own daughter is mortally injured as a gangland warning for him to back off. Then even a dedicated cop like Rebus might make a deal with the devil to find the culprit. Not for justice. For revenge.